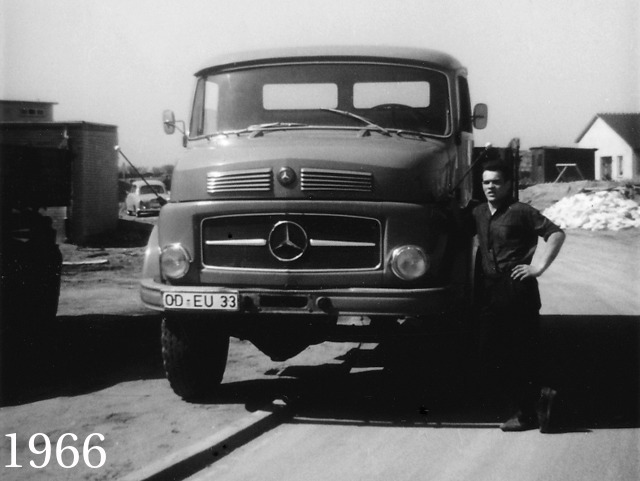 A man and his vision: In 1938, Bernhard Schmechel established his transport company with a 4.5-ton truck. Most orders in those days were deliveries of fuels such as coke and briquettes. He led the company through the hard times after 1945 and into the ‘economic miracle’ period that followed. His son Otto carried on the business from 1956. 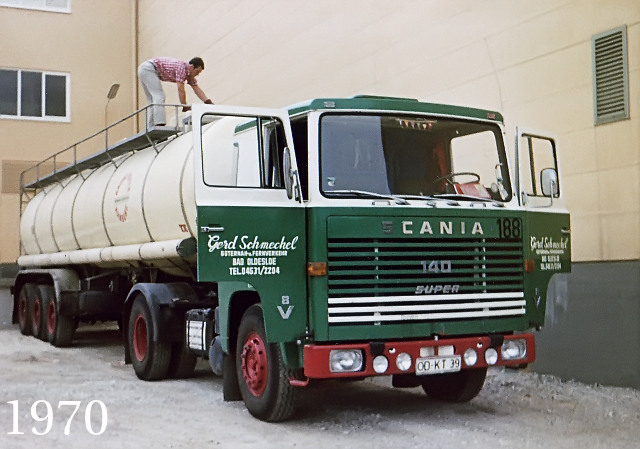 After his death in the 1960s, the company was taken over by his son Gerd Schmechel, father of the present managing director, Dirk Schmechel. 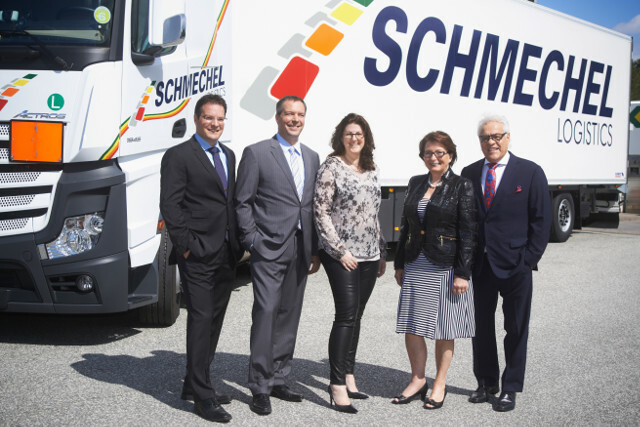 Year after year, Gerd Schmechel expanded the freight carrier‘s operating territory. 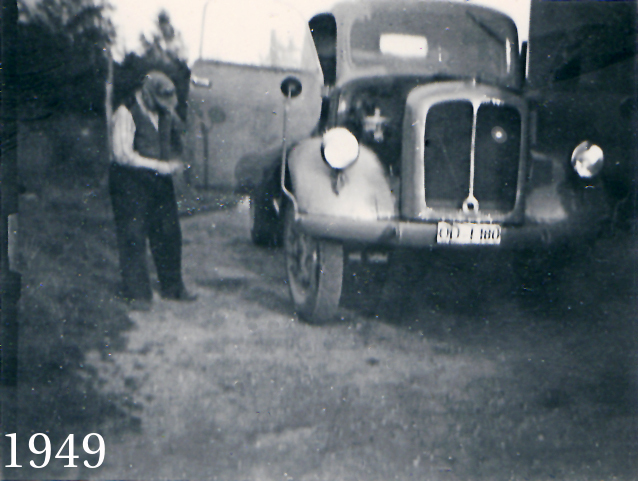 Groceries were transported with silo semi-trailers. A cooperative arrangement with a bulk carrier in Hamburg had been another important step. 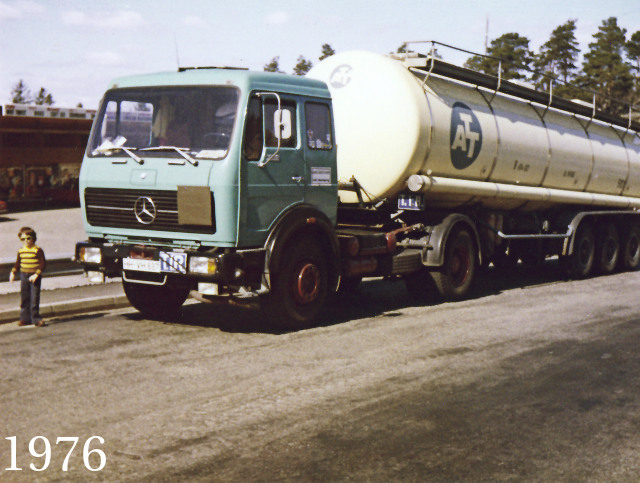 In 1977 Schmechel launched its international trucking operations, with destinations especially in Scandinavia. There has been a shift in the company‘s customer base since the 1990s, and international corporations from pharmaceutical, tobacco, and high-tech industries have become primary customers. Today it is Dirk Schmechel who is guiding the fortunes of this internationally active logistics company. Despite all of the modernisation and innovations, there is one thing that has not changed in Schmechel‘s 70-year history: its passion for perfection in transport quality. History of the Schmechel company.